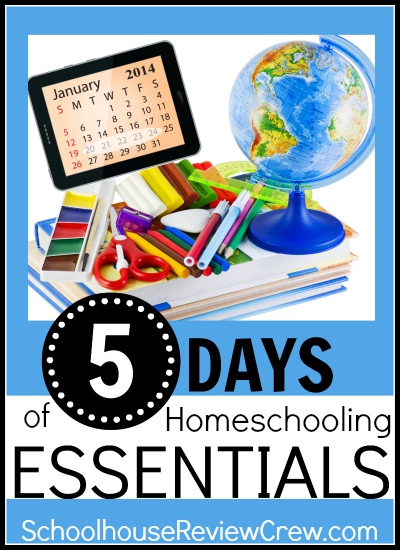 Welcome to Day 4 of the “5 Days of Homeschooling Essentials” Blog Hop! It has been awesome to see what other homeschoolers consider essential to their homeschool. With 89 bloggers participating I know there is going to be amazing variety! A good printer and copier is something I realized was a homeschooling essential after the one we had started having problems. I relied on it so much to both print curriculum from my computer as well as copy curriculum (that is permissible for printing). I was doing A LOT of printing, so I knew I needed something better. I needed to analyze what would be the best. We determined that a higher quality 3-in-one printer would be best. So we invested in a higher quality printer. It can easily print double sided. In fact, it flips the paper itself, which means I can set it to print and then continue working with the kids on something else as it is printing and not have to worry about flipping paper! This, of course, also saves on the amount of paper we use! It also has the option to use larger printer cartridges that really last! We have only had to replace them once in almost a year! With the cost of printer ink and the number of pages I print, that is a really big deal! I have been much happier with how long the ink lasts! With our previous printer I was changing the cartridges at least every 3 months – if not sooner. The copy function is really easy to use. I can copy by using the scanner or feed it through the top. Feeding it through the top also gives me the ability to “set it and forget it.” I can put the papers in and set it to copy and and walk away and do whatever else I need to get done! As an added bonus it can also print pre-made worksheets! It has really enhanced our homeschool, and is definitely an essential! We have the HP Officejet Pro 8600 Plus, and I have really been so happy with it! Be sure to check out all my 5 Days of Homeschooling Essentials! Don’t forget this is a blog hop, so be sure to read the other great posts as well! There are 89 bloggers participating and a wide variety of posts! So set aside some reading time and get hopping! 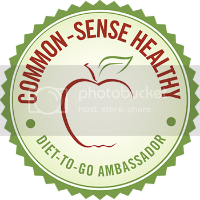 I invite you to check out all of the participating bloggers! Click on the button below for more! I really need a printer, thank you for this review. I would like to start printing coupons.